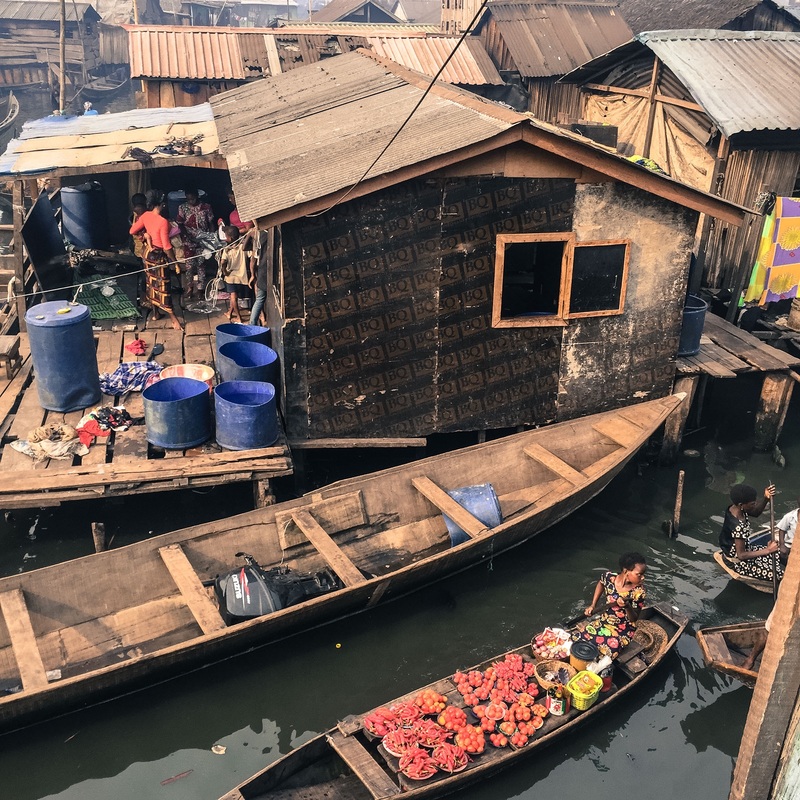 A GUIDE TO VISITING MAKOKO – A SLUM IN THE CENTRE OF LAGOS? 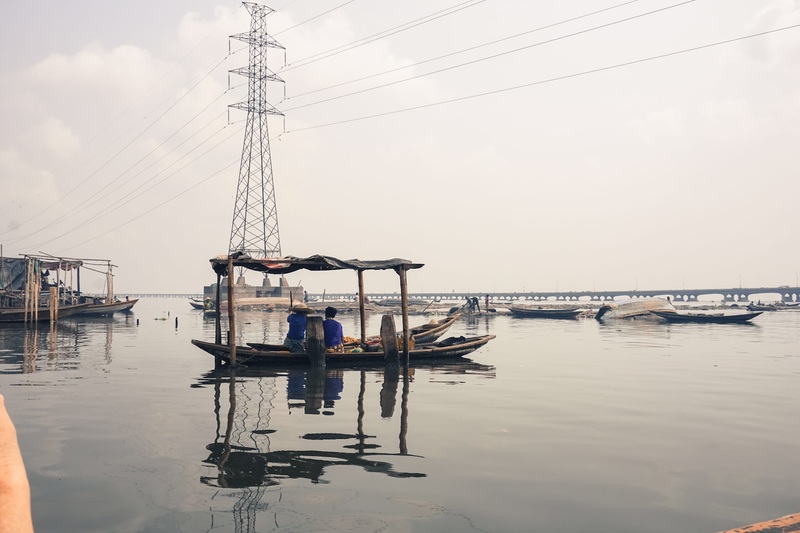 For many years whilst driving through the “Third Mainland Bridge” in Lagos, I notice a community built on water. I always asked myself why people lived there and years later I ask why they chose never to leave. 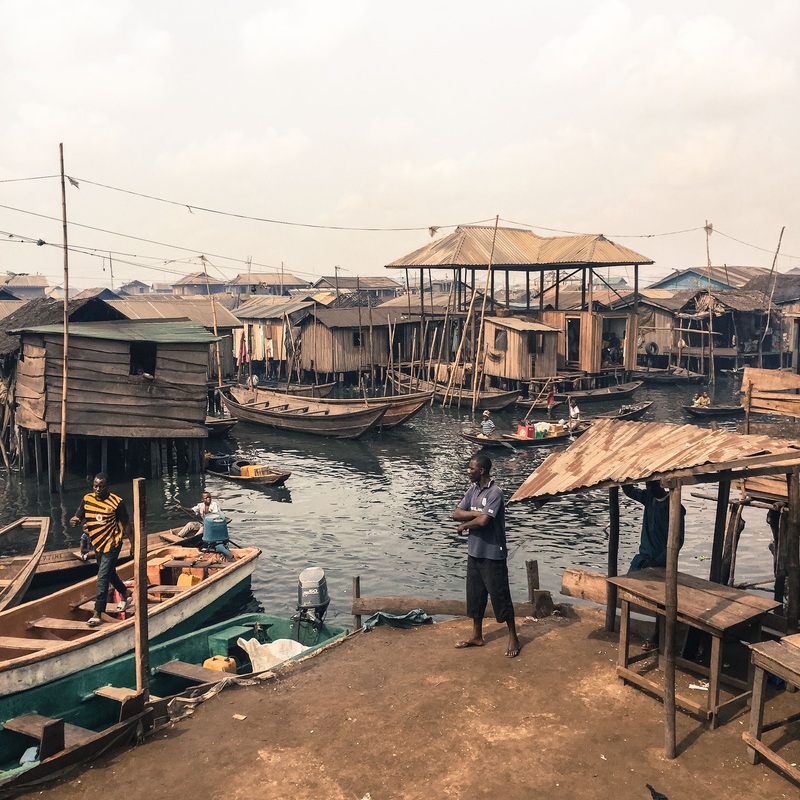 Recently, I had the opportunity to visit this community whose name is “MAKOKO” and had my questions answered. Commerce. Tomatoes anyone? Canoeing is the mode of transport. 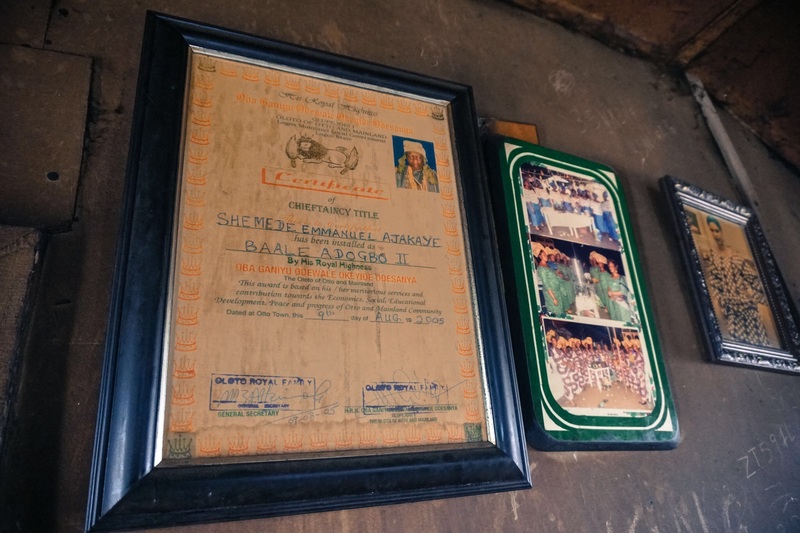 How did I organise this trip: I am a member of the Nigerian Field Society, a national organisation made up of volunteers that organise trips across Nigeria. If you are interested in well organised trips, ensure to join the society. 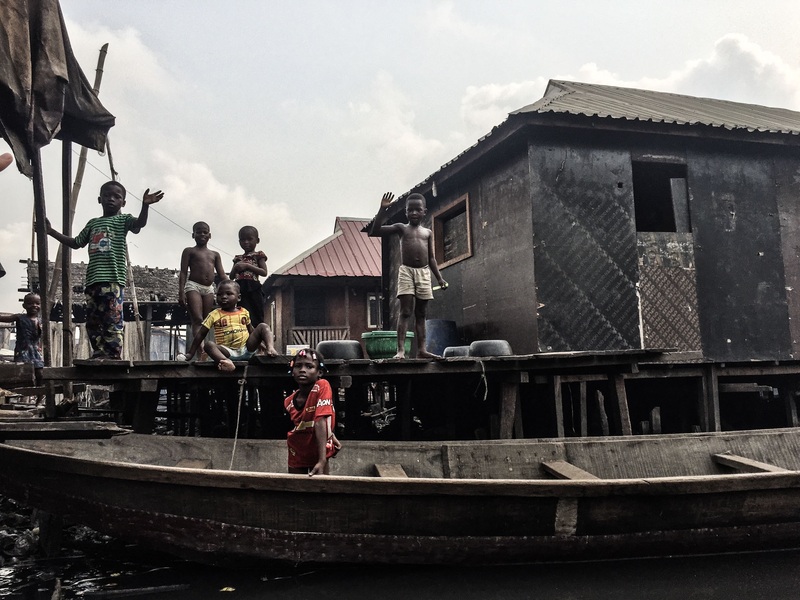 How long was the trip: A 20-30min boat trip from Victoria Island to Makoko. Overall trip was 3 hours long. What did I enjoy the most: The Q&A with Noah Shamede which gave interesting insights into the community. 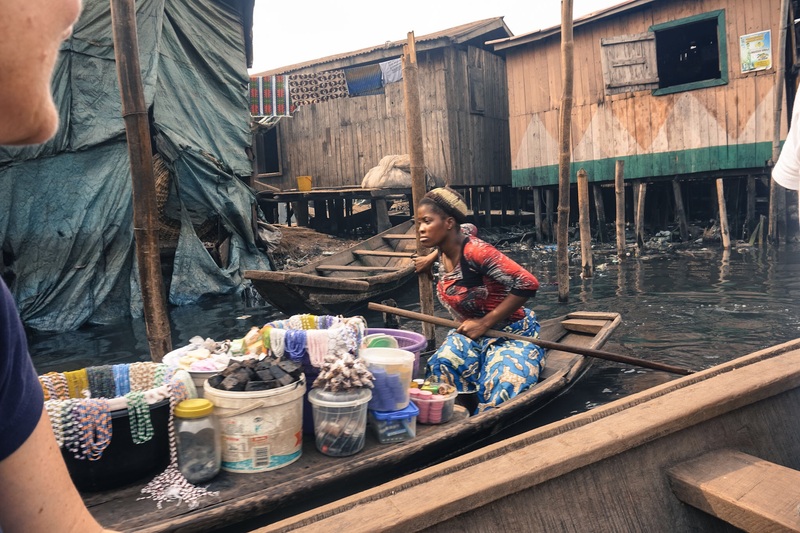 And seeing Makoko from inward instead from how I viewed it driving on the third mainland bridge. 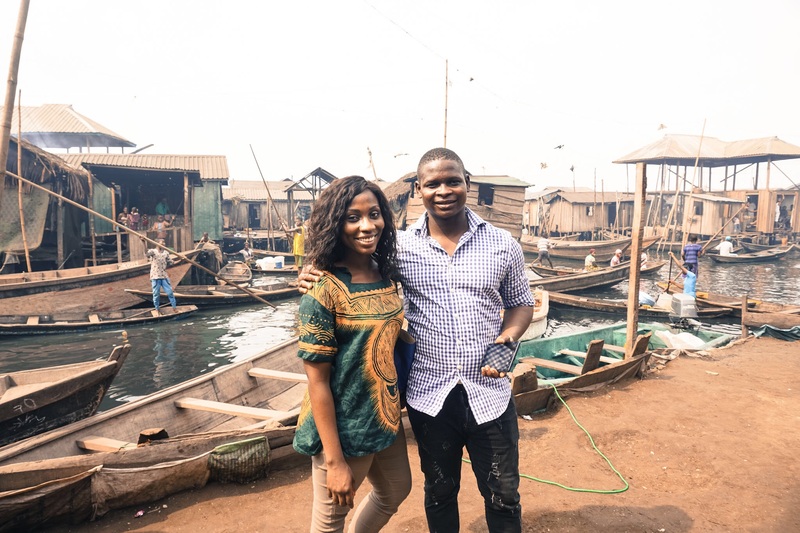 Hope you enjoyed the write up on Makoko. 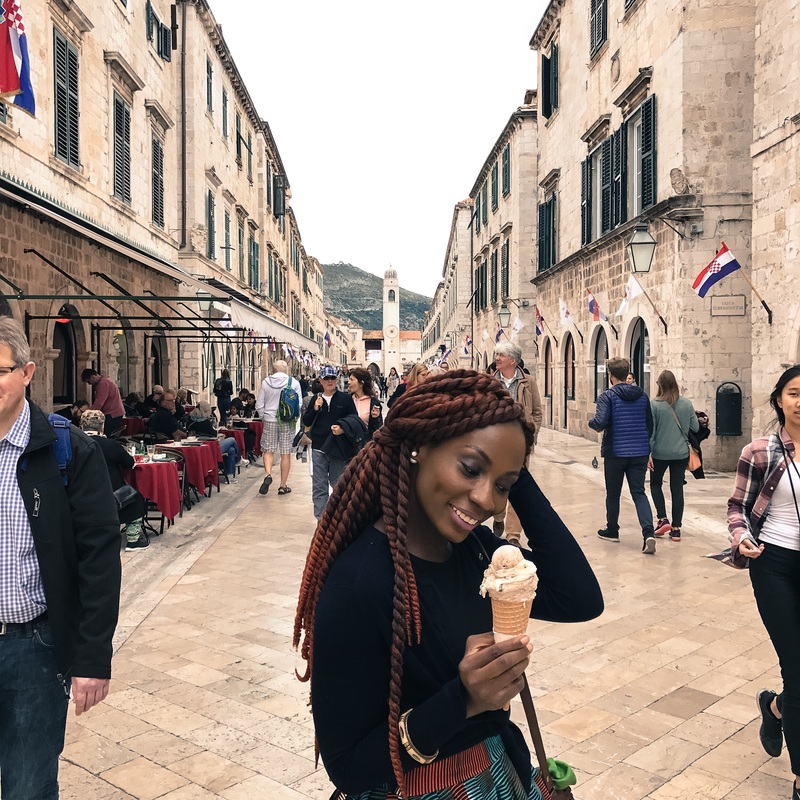 Share your most memorable site to visit in Nigeria. Thanks for your story! It’s very intriguing!! Since I’m travelling to Lagos this week, how can I contact you? 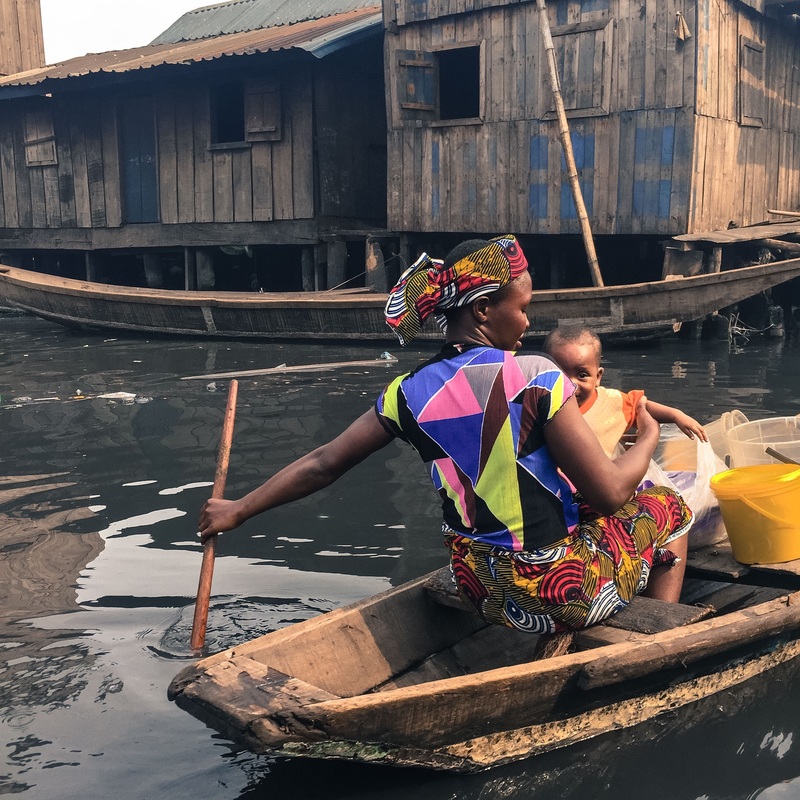 I’m very interested in join the tour to Makoko community! Appreciate! Thank you for reading the story and very glad you found the piece intriguing. 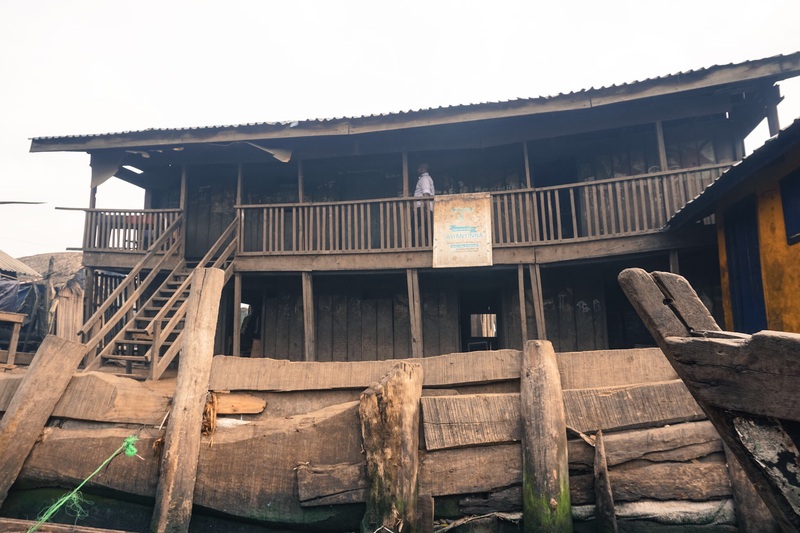 The tour of Makoko that I went on was organised by the NFS (Nigerian Field Society) who run monthly tours to Makoko. Unfortunately this month’s tour took place last weekend with the next scheduled for Late August. 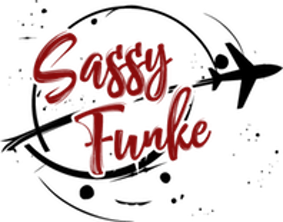 Happy to connect at sassyfunke@gmail.com and help with advise on Lagos! 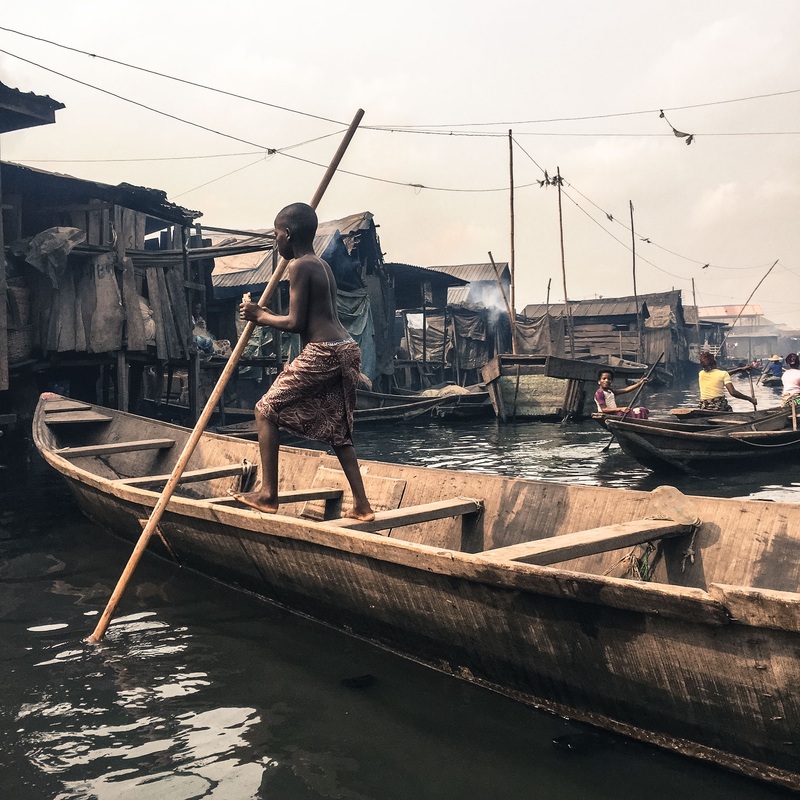 Hi, I’m planning to visit Makoko primary school but I don’t have any of their contact…. pls How do I contact them. Hello! 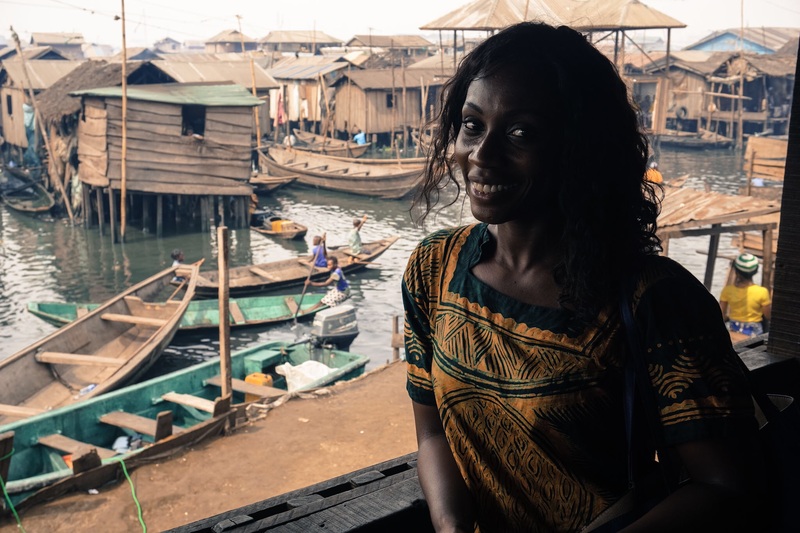 I went to Makoko with the NFS: http://www.nigerianfield.org/. I am sure there are other ways to get there but they will be useful at directing you. You can reach out to them via: membership.nfs@gmail.com. Hope that helps. Lovely. We should connect one day! Your story is so inspiring and motivating. How do I become a member of this group. Thank you. Please email membership.nfs@gmail.com.